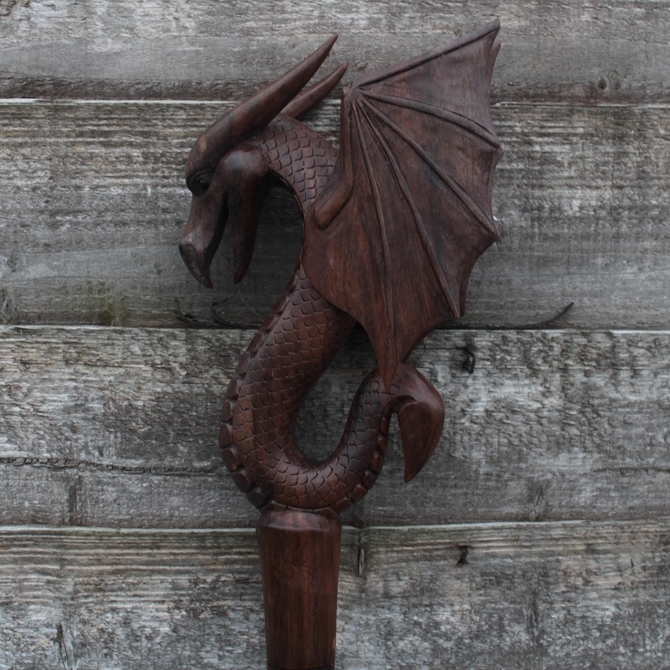 These wooden walking sticks are hand-carved by Balinese artisans. Carved by hand from Suar wood, bringing each detail to life our walking sticks are work of art. Your will love them they're so majestic & magical. Each is slightly different due to the hand carving, therefore unique. (very collectable in fact we already have a set) .